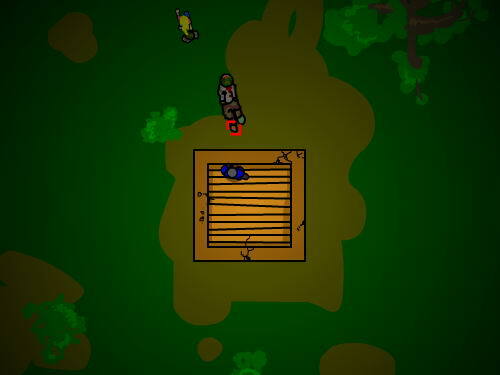 You must defend your shack against hordes of the undead and try to not die Left and right: change weapon Down: change power Up use power up Click to fire current weapon To reload: drag crosshair over the guy on the roof and wait for him to reload Save civilians to get bonuses! Qweas is providing links to Zombie Horde 1.2 as a courtesy, and makes no representations regarding Zombie Horde or any other applications or any information related thereto. Any questions, complaints or claims regarding this application Zombie Horde 1.2 must be directed to the appropriate software vendor. You may click the publisher link of Zombie Horde on the top of this page to get more details about the vendor.